A Few Morsels of General Omaha Awesome…ness. 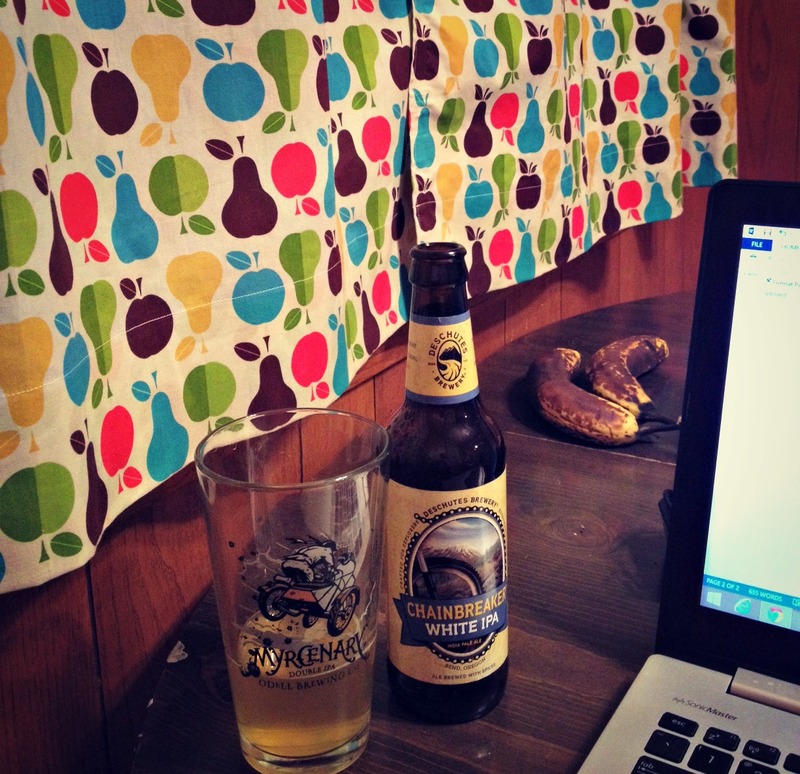 This crazy curtain pattern and a tasty beer are usually in the background when I’m blogging…the skanky bananas, however, are not. I forgot to take any corresponding pictures… so we’re going with this one. I’ve had a few reminders lately that OMAHA IS AWESOME, and I thought it would be a good idea to share it with you all, my favorite dudes. We had an Omaha Bloggers meeting today at a place called Stories, waaaayyyyy out in the boonies. Maybe not quite the boonies, but 180th and Pacific. If it weren’t for the Dodge expressway, it would have been quite the trek for me. Three different roasts of drip coffee (dark, medium, light) and FREE REFILLS. Maple Bacon Popcorn. With for-real chunks of bacon in it. You see, I’ve been involved in a steamy, passionate, long-time love affair with the Food Network, and, back when Emeril was a big deal, I would dream of watching someone cook in front of me, and then get to taste the results of said cooking. Just seeing the way those lucky old ladies enjoyed the BAM! that was placed on their tables made me crazy, crazy jealous. Now, Midtown Crossing holds a “Ladies Night” once a month, and April is bringing Ladies Night in the form of a cooking class. You guys. I get to be the lucky old lady! …and you can, too! The event is on Thursday, April 10th, and is free, free, free. All you have to do is register by sending an email to contact@midtowncrossing.com. The class is called “Hot Off the Pan:” Simple 30 Minute Meals from Pantry to Plate. It will be a guided, educational tasting put on at Chef2, with two 30 minute sessions at 6:30 and 7:00 pm (if it fills up, they will try to add more slots). I personally haven’t been to Chef2, but I hear they sell some killer oils and vinegars. I have to admit that I’m a little nervous about the 2nd course, seeing as how I think that blueberries are the living worst, but I’m totally willing to give it a try. So, what do you say? Want to come with me? In the spirit of honesty, I have to tell you guys that I’m receiving a $25 gift card to Midtown Crossing in return for blogging about this event and sharing it on social media. Don’t call me a sellout, okay? I’m about to see one of my lifelong dreams achieved, here. 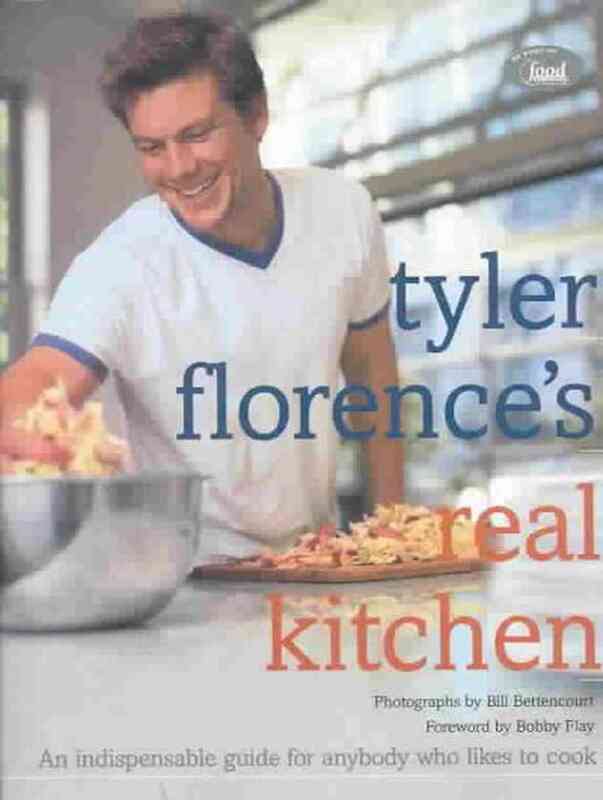 All I have to do is imagine that the cook in front of me is a young Tyler Florence and MY DREAMS WILL BECOME REALITY. Have a topic in mind?